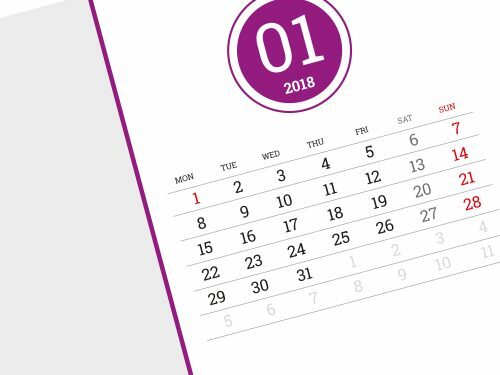 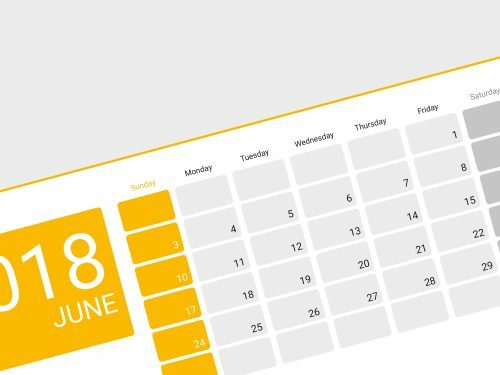 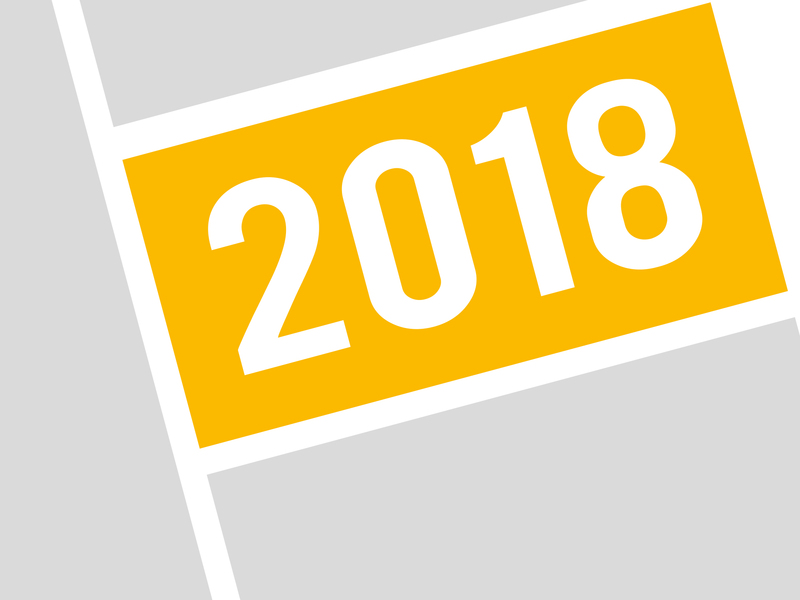 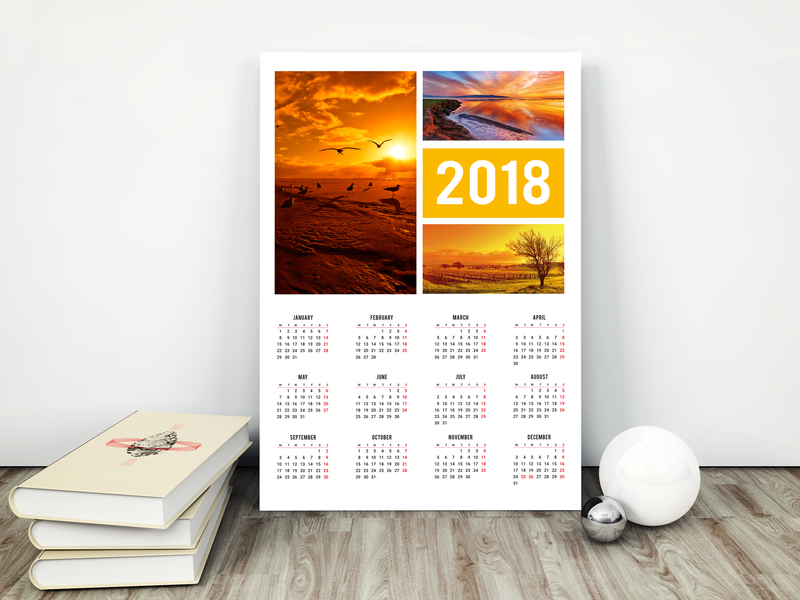 Digital calendar template for 2018 year. 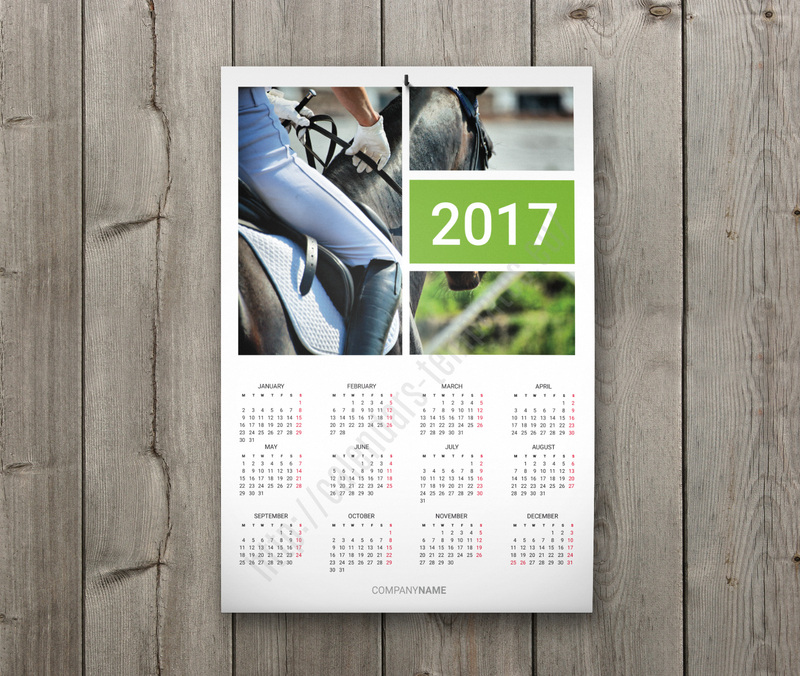 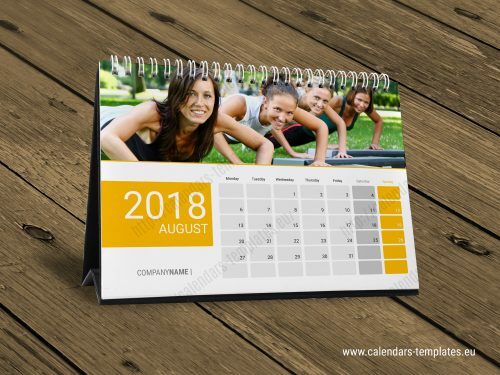 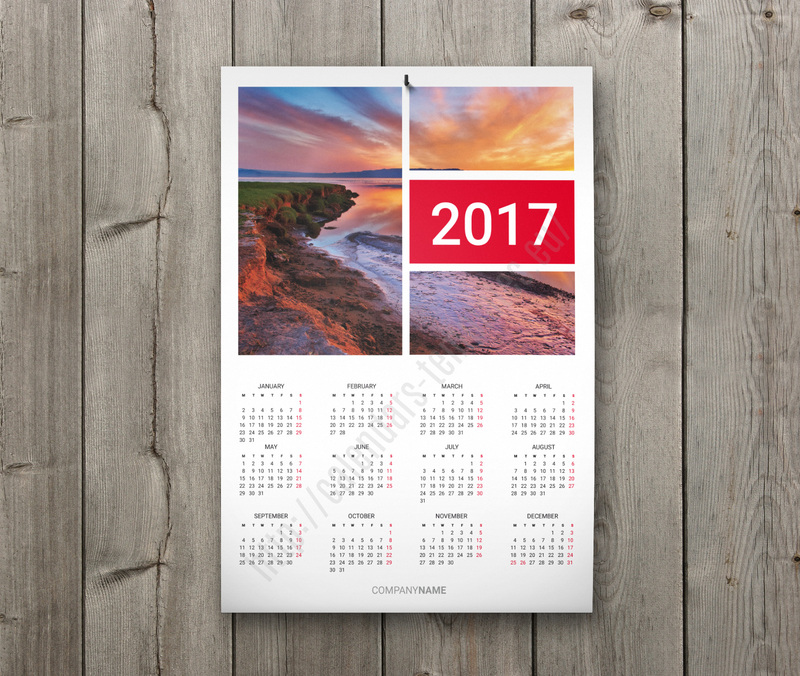 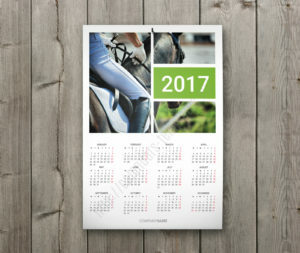 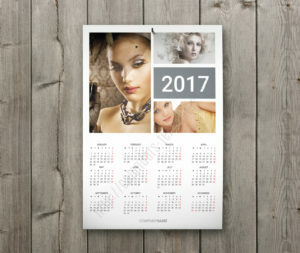 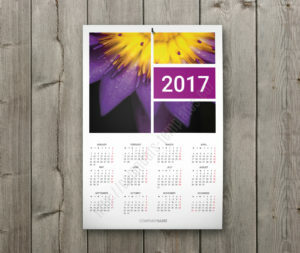 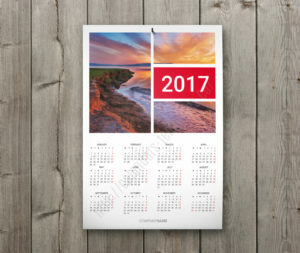 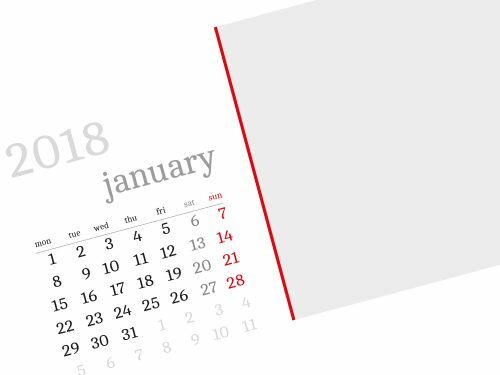 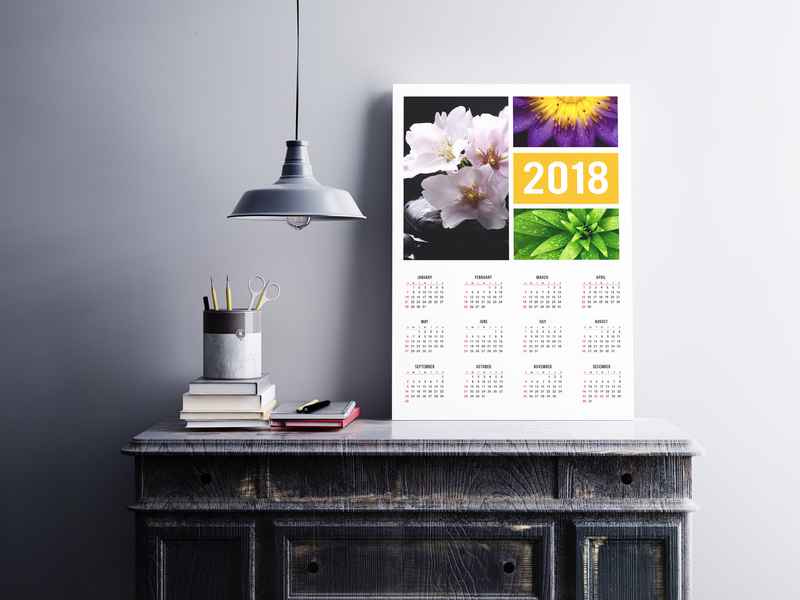 Custom photo digital calendar template 2018. 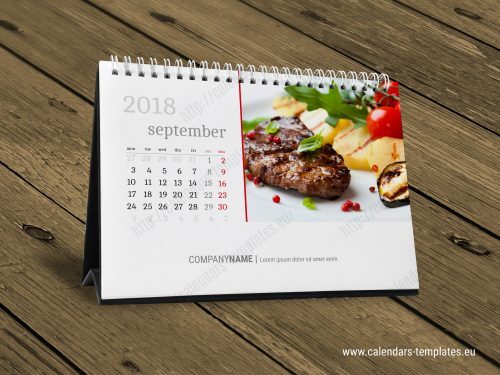 This template is fully vector graphic, everything is editable. You can add your own photos, mark holidays, company or personal details, change the colors to your favorite and you are ready to print. 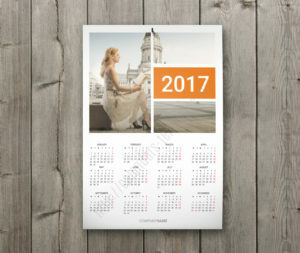 12 months on one page, A0, A1 and A2 size, weeks starts from monday or sunday. 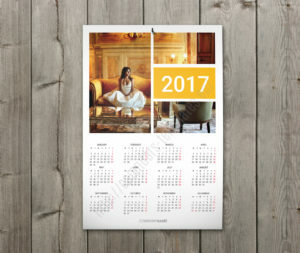 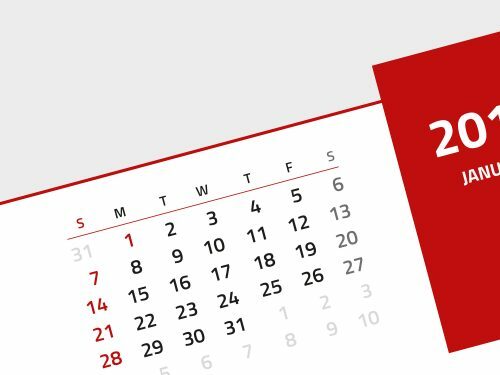 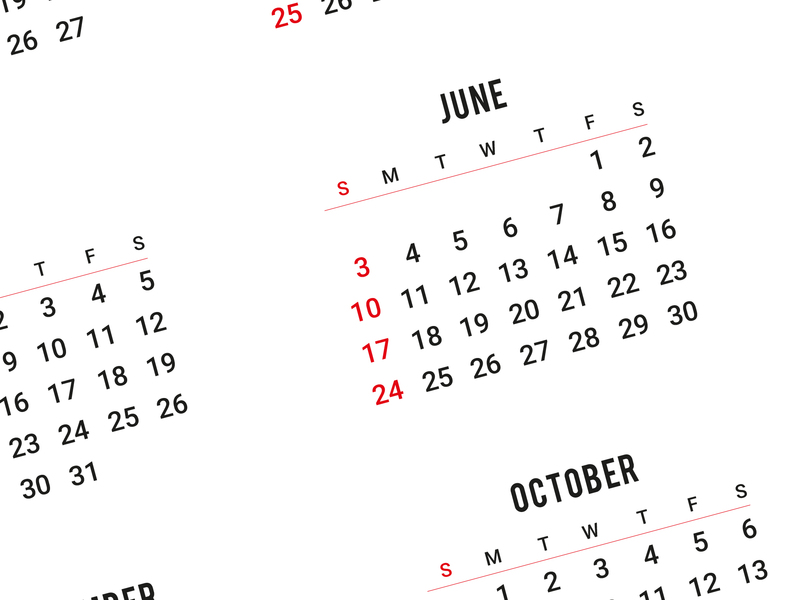 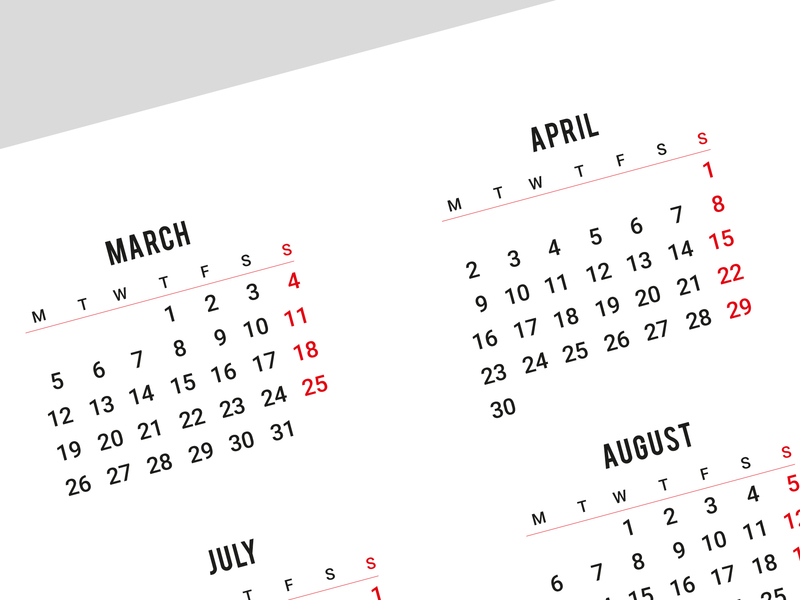 Downloadable digital calendar template is in popular Pdf format. 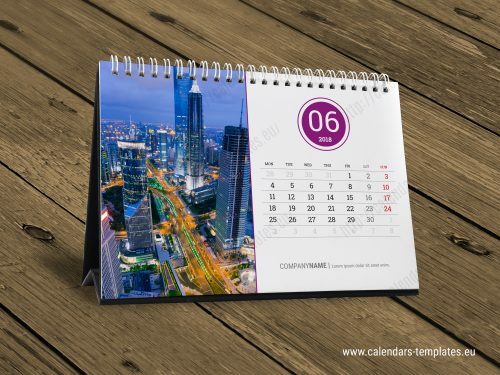 You can use this professional design to promote your business client business or products. 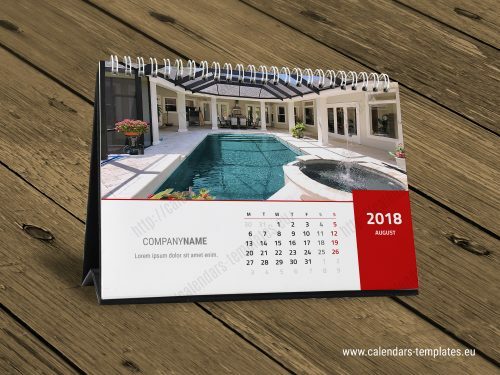 You can use this digital calendar in any type of business, for multipurpose, corporate office, university or education, beauty spa, bank, insurance, builders company or any other business company.